We are here today with a lovely photo inspiration challenge for you all. 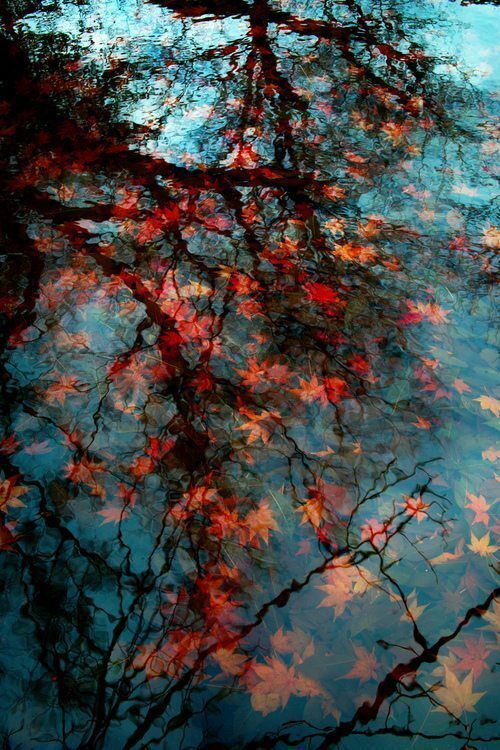 We loved this gorgeous image and thought it just summed up Autumn perfectly. We would love to see your creations inspired by this image…..
We had fun with the image ourselves creating a little sample each inspired by it…. I created using most of the colours. I tried not to include so much black and make the card a little bit brighter. The maple leaves are cut out with my eCraft. I loved the deep red and orange colours in the image. I also loved the hints of gold on some of the leaves too. So I went with these as my main main colours on my project. I made a place card setting and a napkin ring holder for a dinner party. I used my eCraft to cut out this free Fall Leaf SVG template. 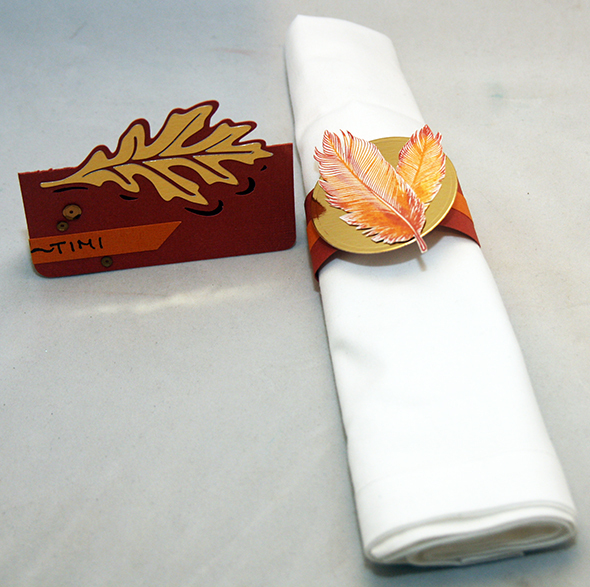 I used gold card for the leaf and red card for the place card. I used the same card to create the napkin ring for a nice matching set. On the napkin ring I inked up some feather stamps in matching ink colours and fussy cut them out…. We would love you to take part in our little challenge. To enter create something inspired by the picture above. 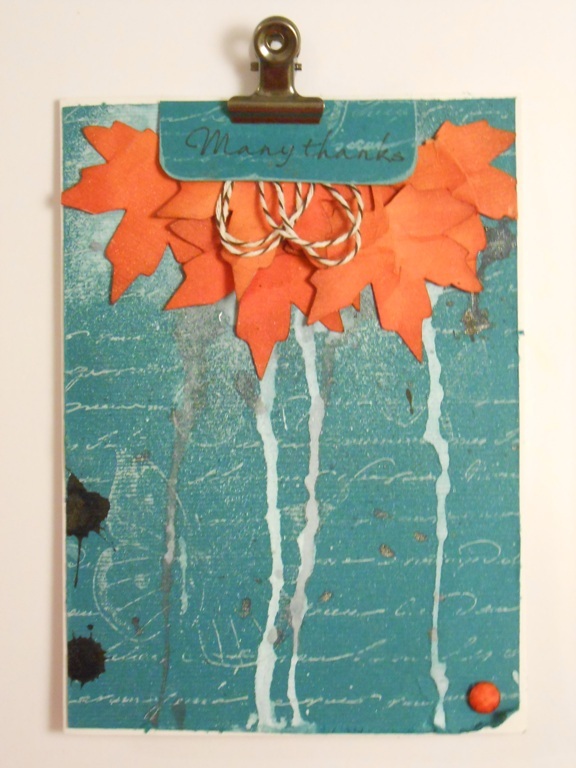 Post your creation on your blog or Facebook page and then add it onto our Facebook page so we can see it. if you don’t have Facebook you can add your blog link on this blog post. You have until the 25th October. 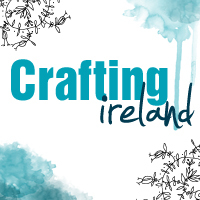 We will have a crafty goody bag for one lucky entry!